H challenged me to a working silence (we both have procrastination issues). 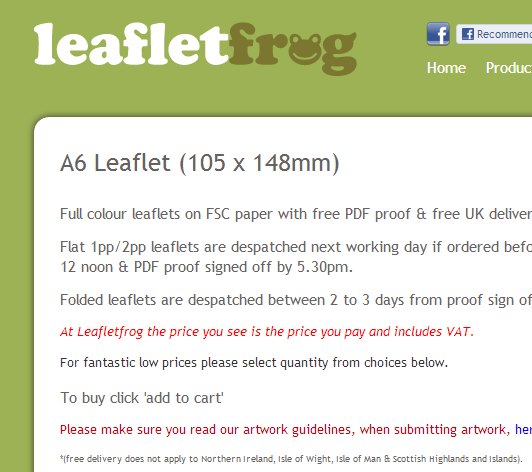 I wonder if I can use it to bypass the usual hours of dithering over price, quantity and paper when sourcing print. Not easy, because I am tempted to watch the changing faces of H’s silent working, but the internet draws me in. The quote I find, I reject post silence in a discussion on FSC v Recycled (FSC wins), but still a vast improvement.